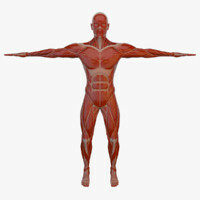 - When animating, hide the 'Hair Body' layer for much faster viewport. 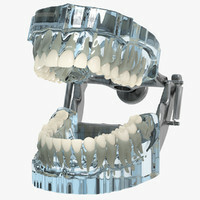 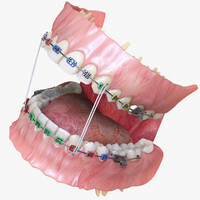 - Braces will move automatically according the possition of each tooth. 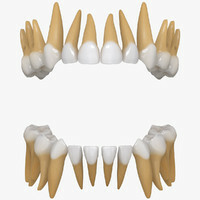 You must animate the wire and gums deformation manually. 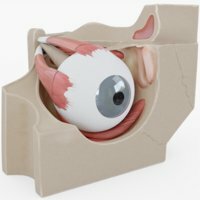 - Eyelids moves automatically to the left, right, up and down, depending on the 'Control-ViewPoint' helper position. 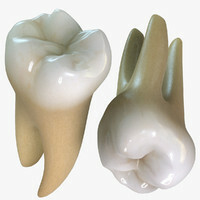 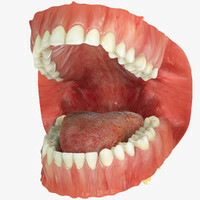 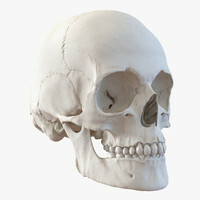 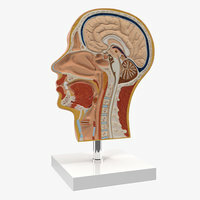 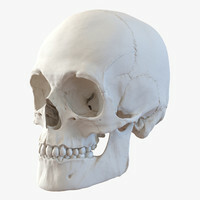 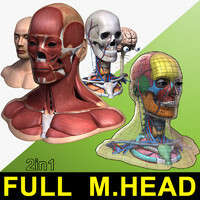 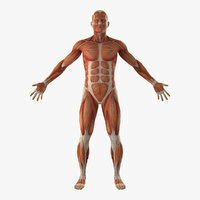 - The mouth system works correctly, according to the movement of the jaw. 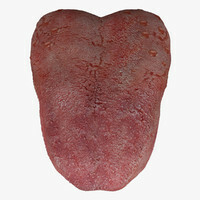 Move onscreen controller in 'parent' mode to animate.